A friendly team to take care of all your family’s dental needs. Family life is a juggle. It’s not always easy to fit a dentist’s appointment around work, school and sports. That’s why we’re open 7 days a week, so you can easily get the whole family’s check-ups and cleans done regularly, when it’s convenient for you. We’re also readily available if you need help in a dental emergency. Our practice is in a shopping centre with lots of nearby parking and easy access for prams. We treat all our patients as we would our own family by using the most appropriate and cost-effective solutions. Our dentists are understanding and will listen to your concerns; you can ask us anything about your teeth, and we’ll be happy to explain. It’s our job to give you a treatment plan that you understand, agree with and can afford. Big treatments can be fixed one step at a time to suit your budget and the time you have available. Our dentists all qualified in Australia and are members of the Australian Dental Association. Save time by booking one appointment block for the whole family on your choice of a weekend or during the week. Everyone will get an exam, clean, fluoride and X-rays. You’ll all get to know the same dentist who will understand all your family’s dental needs. Future visits will be easier because you’ll be seeing the same friendly face. 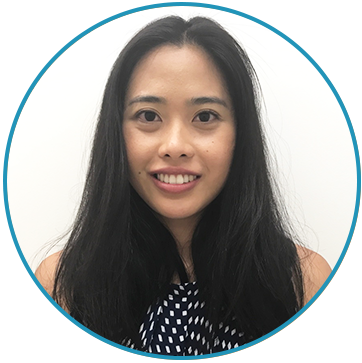 Dr Chin is an empathetic and caring practitioner who loves to help people smile. He enjoys helping nervous patients overcome their fears and ensures treatment plans are custom made and thoroughly explained to best fit his patient’s needs. Dr Chin has special interests in cosmetic dentistry, crowns and bridges, and oral surgery. Dr Chin regularly attends conferences and seminars to stay up to date with the newest techniques and procedures. In his spare time, he is passionate about giving back to communities through dental volunteering in Nepal. Dr Parungao was inspired from a young age to become a health professional after growing up around family role models who worked in medicine, dentistry and nursing. She loves the challenge of the dynamic nature of dentistry; as a dentist, no day is the same, and no patient is the same. Known for her kind and caring nature, she’s especially good with families and kids. Her interest in dental care for kids came from time spent working with school-age children through a mobile school dental service. 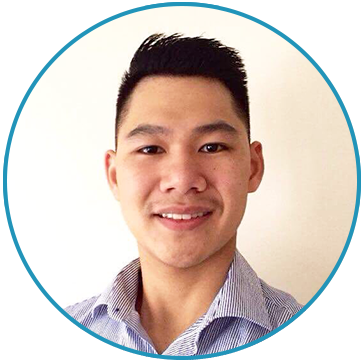 Dr Tieu is approachable and great at reassuring anxious patients because of his gentle and painless treatments, which he always explains clearly. He can help with everything from simple check-ups and cleans to more complex cases involving root canal treatment and extractions. 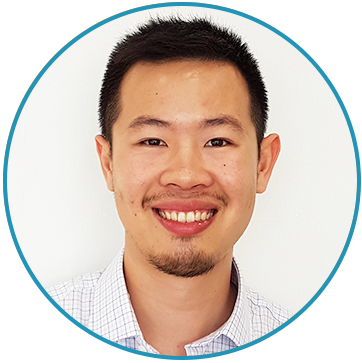 Dr Tieu enjoys keeping his knowledge up to date, getting to know his patients and ensuring they are always comfortable.